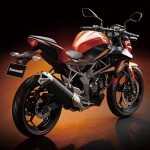 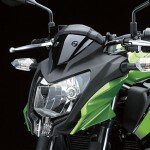 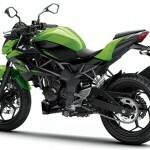 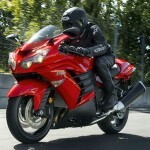 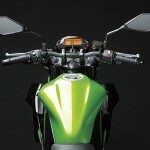 Kawasaki, today, launched the long-awaited streetfighter version of the Ninja 250 in Asia. 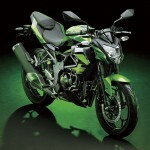 Dubbed the Z250 SL (Super Lightweight), some may call it the baby Z1000. 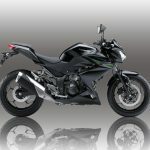 That nickname, while fitting, is already reserved for the standard Z250, which draws a middle ground in terms of riding position (and amount of plastic) between the Z250 SL and the supersport Ninja 250. 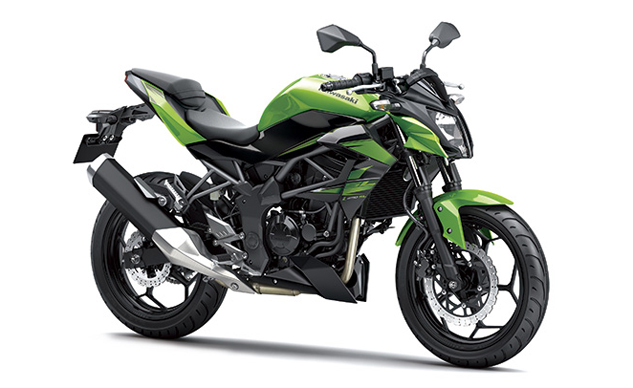 Designed for the sports-minded urban commuter, Kawasaki heralds this lighter, racier alternative to the Z250 as the perfect companion for someone looking for Ninja-based performance, quick, nimble handling, and aggressive ergonomics. 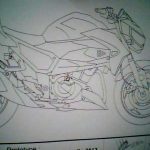 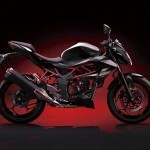 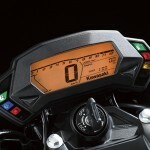 The design is exactly as expected from Kawasaki’s design patent illustrations that Motorcycle.com uncovered in March. 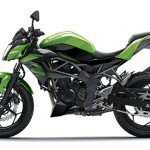 Powered by the same 249cc Single in the Ninja 250 SL, it should be the perfect bike for navigating some of the Asian market’s tighter streets and alleys. 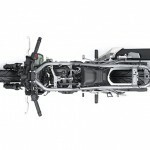 Wide handlebars mean the rider can maneuver the slim and narrow chassis where they want, which should prove agreeable with many riders. 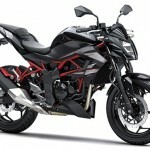 Though this bike might creep towards the larger end of bikes generally seen in the Asian market, it should still be relatively easy to dart through tight spaces, though the seating position is still slanted forward slightly. 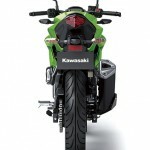 Complementing the hard-edged headlight is a compact and minimalist tail cowl. 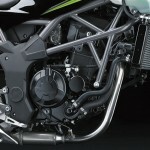 A 37mm non-adjustable fork is complemented by Uni-Trak rear suspension. 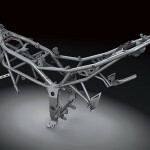 Its shock features five-way preload adjustment, while the linkage decreases leverage on the shock as the suspension is compressed: small bumps are damped very lightly while big bumps receive lots of damping. 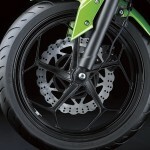 Ten-spoke wheels finish give it a big-bike look, which are equipped with petal-type brake discs. 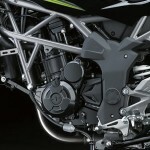 ABS is also an available option. 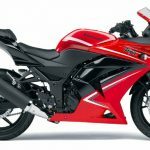 There’s no official word yet whether the Z250 SL (or a Ninja 300 derivative) will make it to the U.S., but it definitely would get us excited if it did. 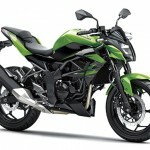 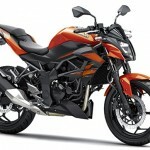 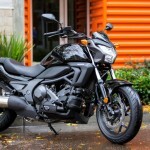 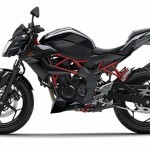 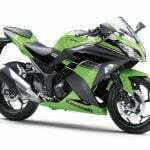 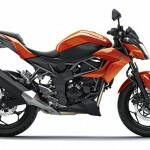 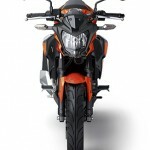 Naked Ninja 300 Coming Stateside?